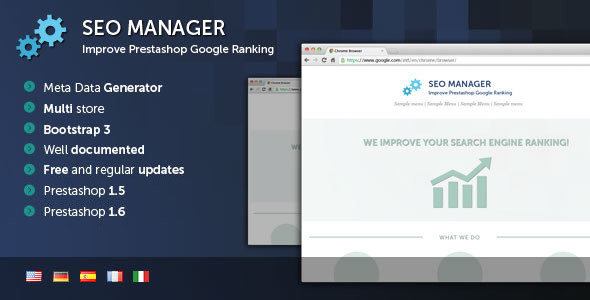 This post is part of the series Prestashop SEO Manager – Frequently Asked Questions. 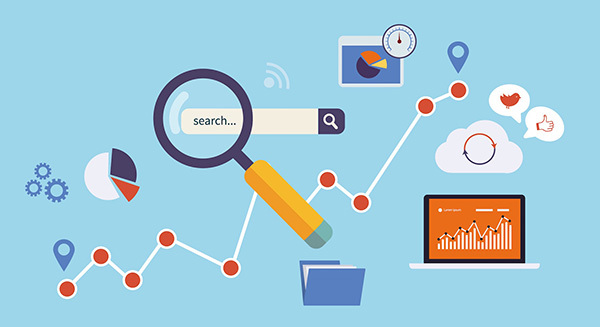 Find the first article at https://www.onasus.com/prestashop-seo-module-frequently-asked-questions-part-1/ and the second one at https://www.onasus.com/prestashop-seo-module-faq-part-2/. 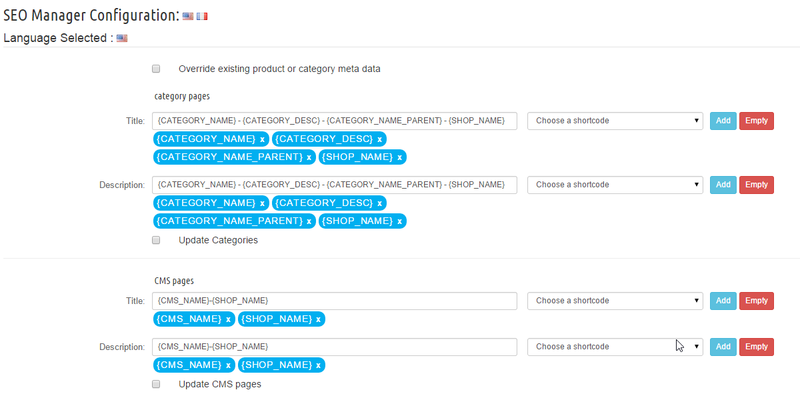 Review Module Prestashop SEO Manager – What e-merchants are saying? Not yet convinced that the module Prestashop SEO Manager is the best SEO module to improve your ranking with the main search engines out there like Google, Bing, yahoo, Yandex, Baidoo, Qwant and many more? Well read the review below from merchants who are using it.